A J Tensile is a well-known manufacturer of covers to the Staging, Event & Marquee industries. 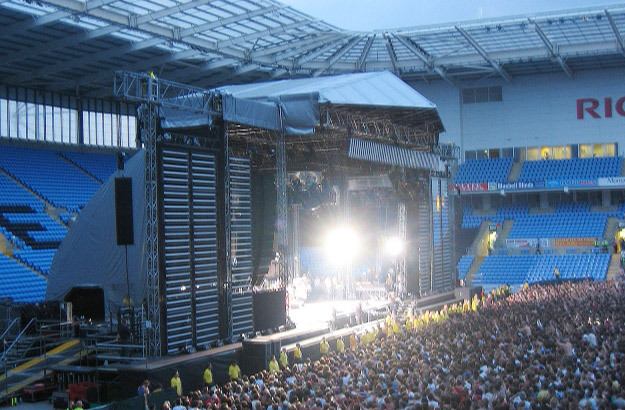 We supply stage covers and screening for the sets of touring rock bands, bespoke covers for the launch of new products, and roof and wall covers for marquee hire companies. The rapid nature of this type of work means we invariably need to react swiftly and confidently in meeting our client’s requirements.